Designs for a man-made lake, hundreds of acres in park land and a wildlife corridor were so poor that they couldn’t be built as presented in schematic documents, the park’s former program manager testified in a deposition released this week. Judge Crandall said the police search for a bike license raised constitutional concerns. My name is Richard M. Ramirez. I am a third-generation Californian and was born in Sanger, CA, on June 27, 1943. I attended Sanger elementary schools until the sixth grade. In the summer of 1955, our family moved to Fullerton, CA. I attended Wilshire Jr. High School and graduated from Fullerton High School in 1961. Multiple political insiders are reporting that state Sen. Lou Correa might enter the race just as 20-year Mayor Miguel Pulido mulls retiring from office. Judge’s decision on DA request for injunction on city’s Townsend Street gang comes after attorneys, advocates and residents turn out in protest. 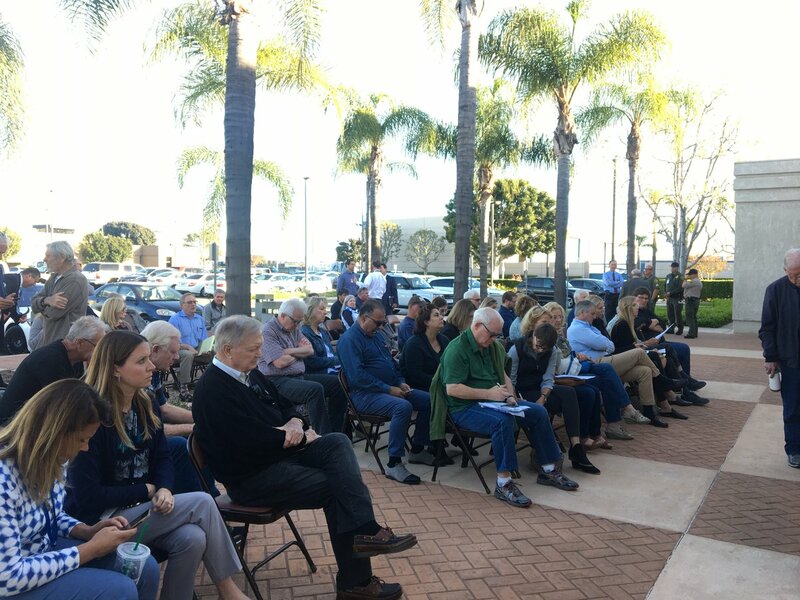 At a special meeting Monday afternoon, Huntington Beach city council approved a charter amendment ballot measure that would allow future councils to enact rent controls on mobile home parks. Voice of OC Community Editorial Board member Rose Tingle argues it’s time for the public to take the Orange County Board of Supervisors “off the table” and look elsewhere for leadership on sheltering homeless animals in Orange County. Supervisor Pat Bates has hired a top county government executive currently under investigation by the human resources department to become her new chief of staff and may be leaning on auditors to look the other way. Residents spoke up about the influence of violence, disturbances, and marijuana and alcohol use on their neighborhood.